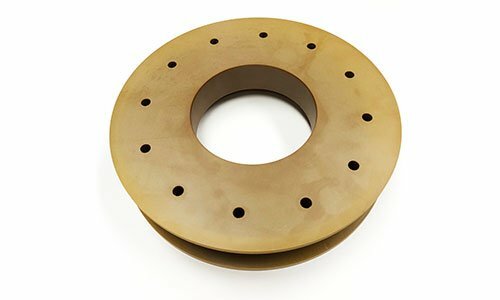 Drake Medical Plastics is uniquely positioned to offer a full range of high-performance polymer conversion services. Our team of experts excel at producing complex components out of specialty, high-performance polymers. Precise polymer conversion can be difficult to achieve and many medical and life science organizations do not know where to turn or which companies are truly qualified to address all of their requirements. 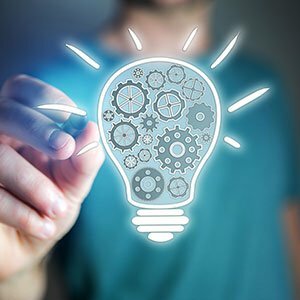 Conversion services require deep expertise and pursuit of innovation, from the early stages of selecting the proper high-performance material to producing stock shapes from this material, to manufacturing prototypes, to eventually ramping up to meet higher volume commercial production along with ensuring that all quality requirements are achieved. 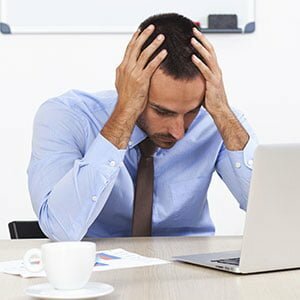 Usually the medical and life science industries have to navigate these involved steps with multiple companies. To address this need, Drake Medical Plastics offers all of these capabilities for “one-stop” solutions. This challenge of quickly scaling from initial design to commercial production is even greater when high-performance polymers must be enhanced with additives, and especially when the additives reach high filler levels. 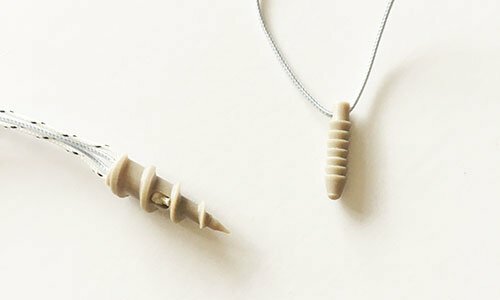 High-performance polymers like PEEK have historically proven to be a primary material of choice for a wide variety of implantable components due in part to PEEK’s inherent excellent biocompatibility and bio-inert nature. 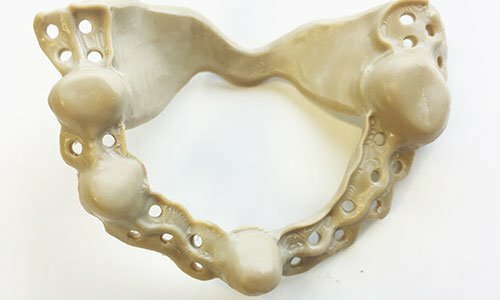 Increasingly, medical device companies desire to make PEEK more bioactive, or osteoconductive, by incorporating various additives and fillers, including hydroxyapatites, into the base PEEK polymer. 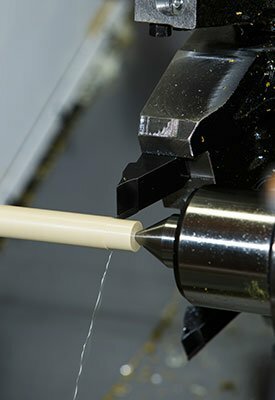 Typically, the filler levels approach the point where standard polymer processing techniques struggle to produce quality extruded shapes for machining and these highly filled compounds are nearly impossible to injection mold. 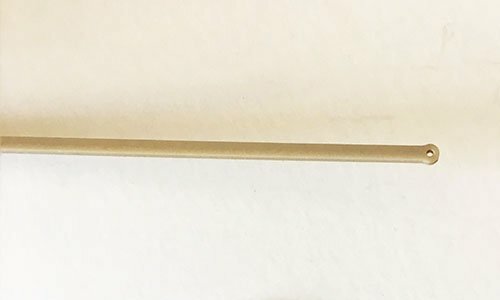 Drake Medical Plastics excels at successfully processing compounds of high-performance polymers like PEEK with high filler levels, even to the point where there is less polymer than additive. We successfully process challenging compounds with less than 40% polymer into viable stock shapes! 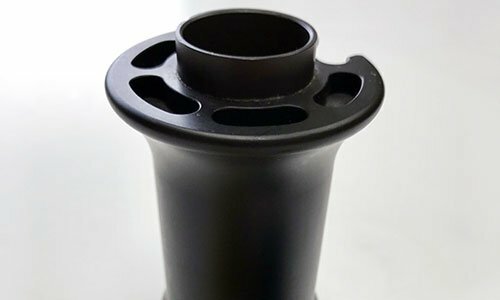 These are the types of compounds that Drake Medical Plastics is particularly skilled at processing into high-quality polymer stock shapes for precision machined components. 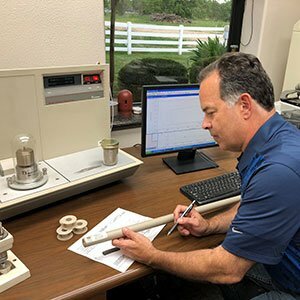 Our team can readily process custom and proprietary high-performance polymer compounds incorporating extreme additive compositions and very high filler levels. 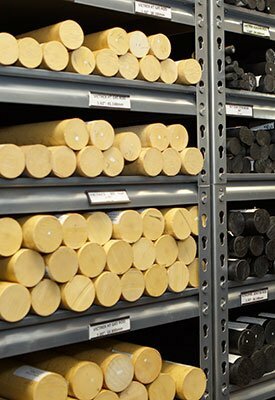 Drake Medical Plastics works with clients from the very outset, identifying the best polymer, best grade and best processing method for a particular production campaign utilizing years of technical expertise, state of the art processing capabilities and exceptional customer service. Drake Medical Plastics was established in 2016 to serve the specialized needs of the medical and life science industries. 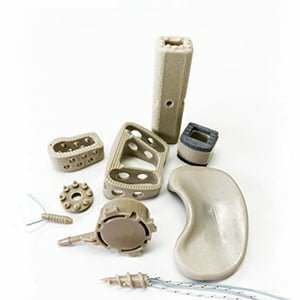 DMP converts high-performance polymers into various medical components and can provide insight into optimal material selection and fabrication processes. 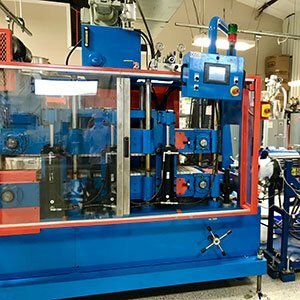 With stock shape machining and injection molding capabilities, we can meet nearly any client’s polymer processing and budgetary needs. 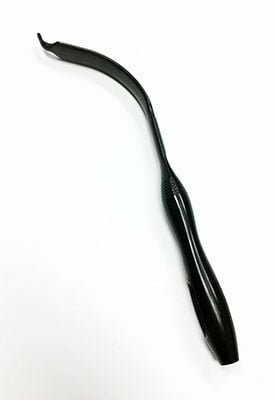 And because our facilities utilize only electrical injection molding equipment, we can adhere to the medical industry’s strict need for cleanliness. DMP’s polymer solutions are developed in close collaboration with our clients, and with our engineering expertise we can provide unmatched conversion services, precision fabrication, injection molding efficiency, prototyping and product optimization. If it can be melted, Drake Medical Plastics can produce high quality components with it. With their superior load sharing capabilities, biological inertness, bone-like modulus and imaging invisibility, PEEK spinal implants are a front-line choice for medical professionals. The trauma fixation industry has seen steady advancements over time, and most recent innovations are focused on the use of polymeric materials in achieving better outcomes. Cardiovascular surgery demands precision and long-term viability. PEEK and PAEK components are ideal in providing both, and can serve in critical roles for innovative cardiovascular treatments. 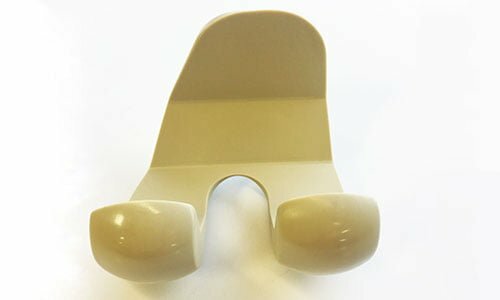 High performance polymers like PEEK have been utilized in various dentistry applications, including healing caps, bridges, attachments and support structures. 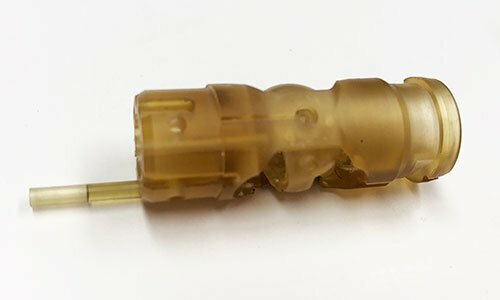 As a natural option for soft tissue repair and fixation, PEEK components are a primary choice for arthroscopic procedures, and their role in joint repair will only increase as research into PEEK’s medical applications continues. 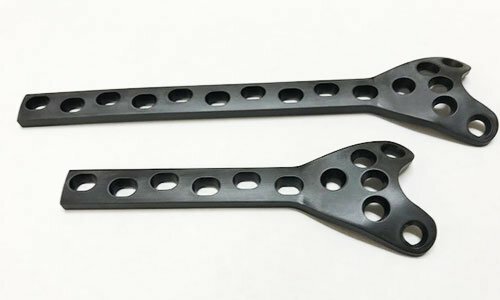 Metals, ceramic and UHMWPE have been the materials of choice for most arthroplasty procedures for many years, but high-performance polymers, such as PEEK, offer a strong alternative. Since PEEK polymer is inert, biocompatible, and stable at high temperatures, it is considered a leading candidate for surfaces and parts that have direct contact with bio fluids during chemical analysis. High-performance plastics like PEEK, Radel and AvaSpire materials can deliver both, and offer considerable economic and ergonomic benefits in the same package. 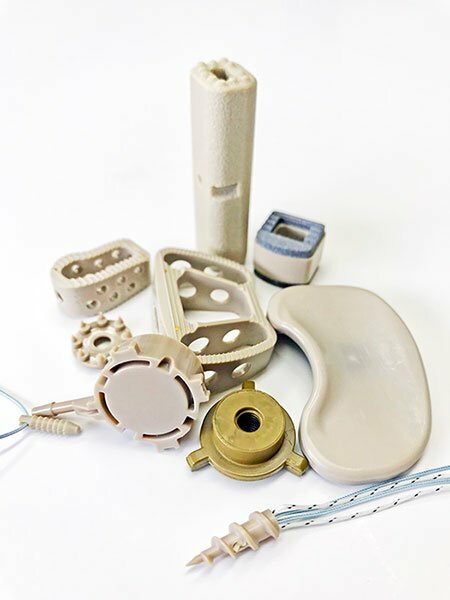 PEEK and Torlon in the form of bushings, spacers and seals, enhance the durability and comfort of modern prostheses. 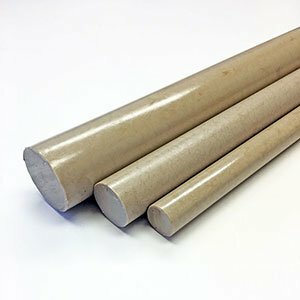 Drake Medical Plastics is uniquely positioned to offer a full range of high-performance polymer conversion services. Our team of experts excel at producing complex components out of specialty, high-performance, medical grade polymers. Precise polymer conversion can be difficult to achieve, especially for medical and life science organizations. 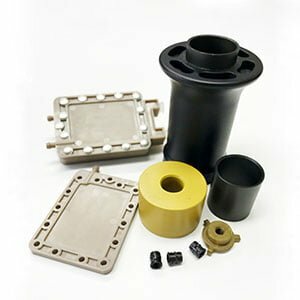 Conversion services require deep expertise and pursuit of innovation, from the early stages of selecting proper materials and producing stock shapes, to prototyping, to meeting volume and quality requirements. The challenge is even greater when high-performance polymers must be enhanced with additives, and especially when the additives reach high filler levels. 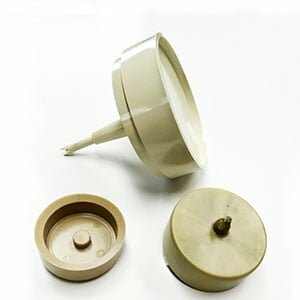 Drake Medical Plastics can effectively process compounds with less than 40% of polymer! 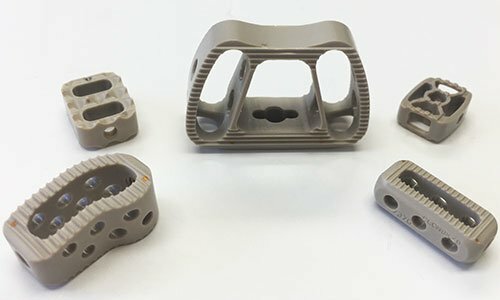 These are the types of compounds that Drake Medical Plastics is particularly skilled at processing into high-quality stock shapes for machining. Our team can readily process custom and proprietary grades incorporating extreme additive compositions and filler levels. Drake Medical Plastics works with clients from the very outset, identifying the best polymer, best grade and best processing method for a particular production campaign.